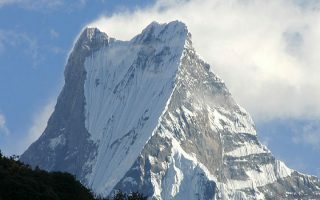 Tsetang is reputed as “the cradle of Tibetan evolution”. Tsetang is a homeland of earliest Tibetans and enjoys a very mild climate. 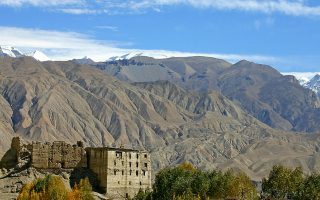 Furthermore, Tsedang offers a unique combination of the cultural and natural scenery. In addition, remarkable views of Himalayan ranges, beautiful lakes, numerous springs, and peaceful river valleys. In addition, the famous tourist attraction in Tsedang includes the Samye Monastery, one of the three holiest lakes in Tibet Yamdrok-Tso, and burial site of Tibetan Kings. Furthermore, an old Tibetan quarter and an indistinctive Chinese town divide Tsetang.